CS-808 is a super faithful digital version of the TR-808 sound modules, a Max For Live drum collection reproducing the sound of one of the most influential drum machines of all time. CS-808 is a collection of 16 sample-based Max For Live drum instruments faithfully replicating the 16 sound modules of the iconic TR-808. 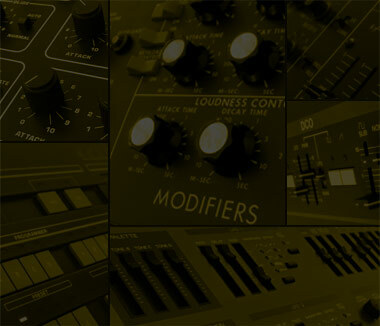 More than 4900 samples managed by multiple sample selectors, a set of extra features to shape the sounds, a super friendly user interface and 16 FX Racks to mangle the drums. In addition to the original TR-808 parameters, the 16 drum modules come also with 16 sound-specific FX Racks and with a set of extra features very useful to radically shape the sounds.